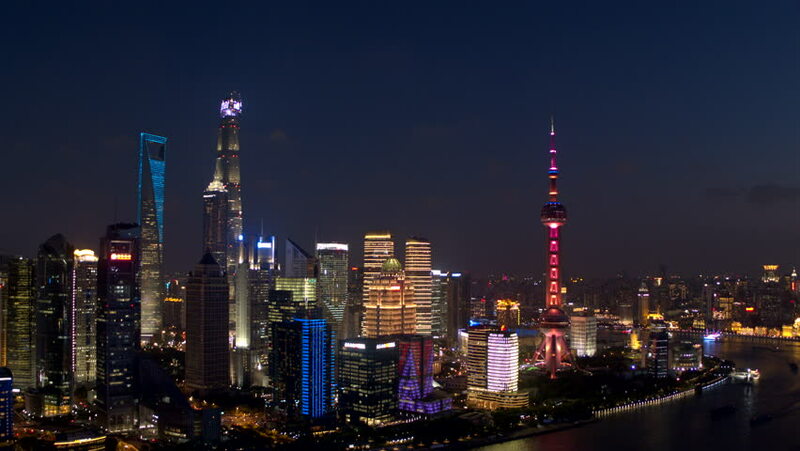 4k00:15SHANGHAI, CHINA - SEPTEMBER 15 2017: sunset night illuminated shanghai city downtown rooftop panorama 4k circa september 15 2017 shanghai, china. 4k00:16SHANGHAI, CHINA - SEPTEMBER 15 2017: sunset night illuminated shanghai city downtown rooftop panorama 4k circa september 15 2017 shanghai, china. 4k00:15SHANGHAI, CHINA - SEPTEMBER 15 2017: night illuminated shanghai cityscape downtown rooftop panorama 4k circa september 15 2017 shanghai, china. 4k00:33SHENZHEN, CHINA - CIRCA NOVEMBER 2018 : Building LED LIGHT SHOW at night. View from near Lianhuashan park. 4k00:14Time Lapse: Night view of cityscape (Kuala Lumpur) with busy streets. 4K resolution.